Flying has never been easier and frequent for Filipinos as it has been of late. Wouldn’t it be nice if frequent fliers can reap benefits from all the plane rides they take? 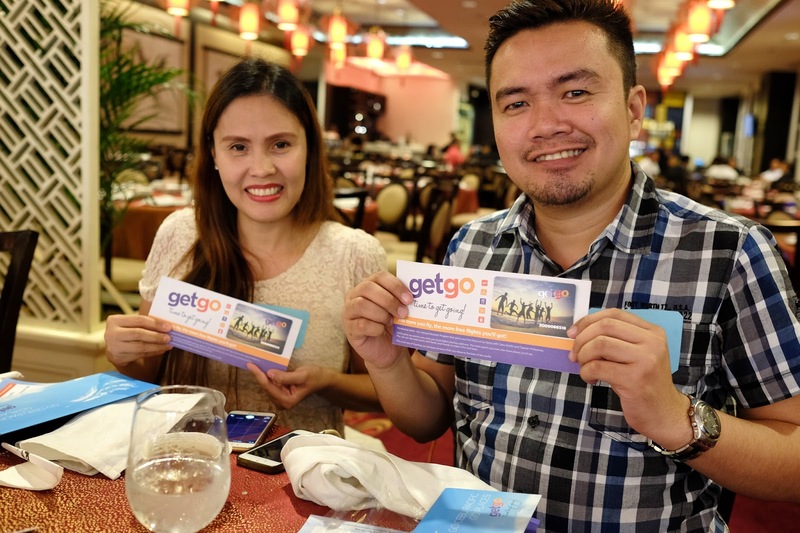 Cebu Pacific Air takes care of that with GetGo, their new lifestyle reward card. 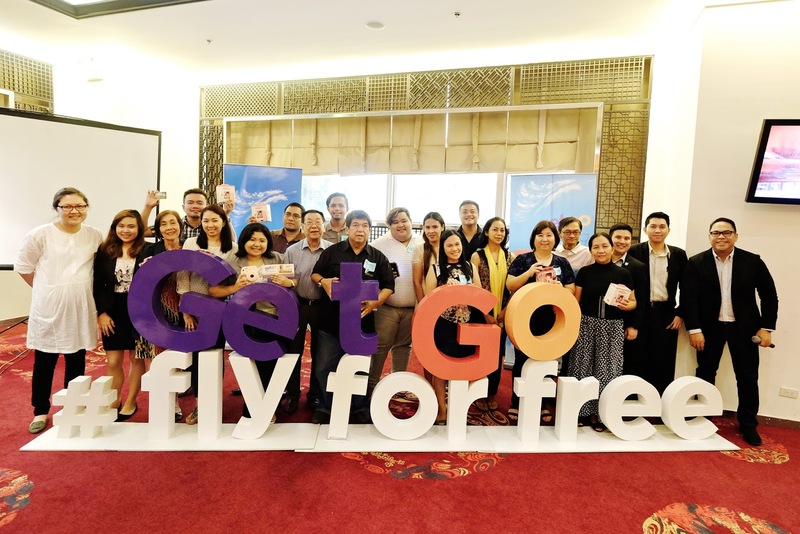 “With this exciting lifestyle rewards scheme, all you need to do is fly, shop, dine and get ready to go places,” says Allan Florendo, CEB’s Loyalty Division director for marketing and partnerships. 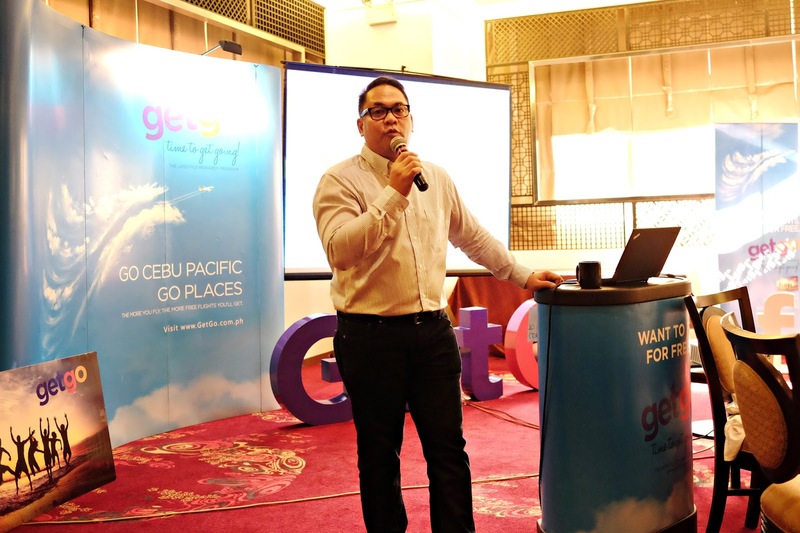 GetGo was launched as a part of Cebu Pacific’s 19th anniversary in the business as one of the leading airline providers of the country. Every time customers fly Cebu Pacific, they can earn reward points which they can then exchange for goods and services from Cebu Pacific and other companies within its network. Points can also be earned when frequent flyers help themselves to any add-on service such as seat reservation, booking for additional baggage, in-flight meals, and more. With enough points accumulated, GetGo card holders can even book local or international flights for free. Points can also be converted to rewards from GetGo’s promo partners like Enchanted Kingdom and EastWest Bank. GetGo offers different ways to accumulate points. First, members can get points when they fly international and domestic flights of Cebu Pacific Air. Aside from single user points, GetGo also allows customers to create a pool of points with friends and family members, to increase their points faster. Moreover, BDO, Citibank, RCBC Bankard, Security Bank, and Metrobank credit card holders can convert their credit card points to GetGo points, making point accumulation more convenient. If members find that they do not have enough points, they can always top up their existing points with cash using GetGo’s points plus cash payment feature. GetGo points do not expire, so members wouldn’t have to worry or feel cheated out of freebies and other perks. Getting a membership to GetGo is easy. Simply go to www.GetGo.com.ph and fill up the application form, then pay a 150 peso one time membership fee. There are also plans to make it possible for customers to acquire GetGo membership packs in convenience stores very soon, bringing everyone’s dreams of earning free flights closer.